Americans are becoming more efficient consumers every day. Long past are the times when every piece of trash or old items you had laying around would be sent to a local landfill. Much of what we use can be recycled, which is better for the environment, and can provide a nice little bonus for your pocket book. Here are a few things to consider so you can get the most out of your next trip to the salvage yard for scrap metal recycling in Clare, MI. It sounds easy, but we forget how often we buy things only to quickly go through them before throwing them away. For starters, if you have something that's broken, try to fix it before replacing it. 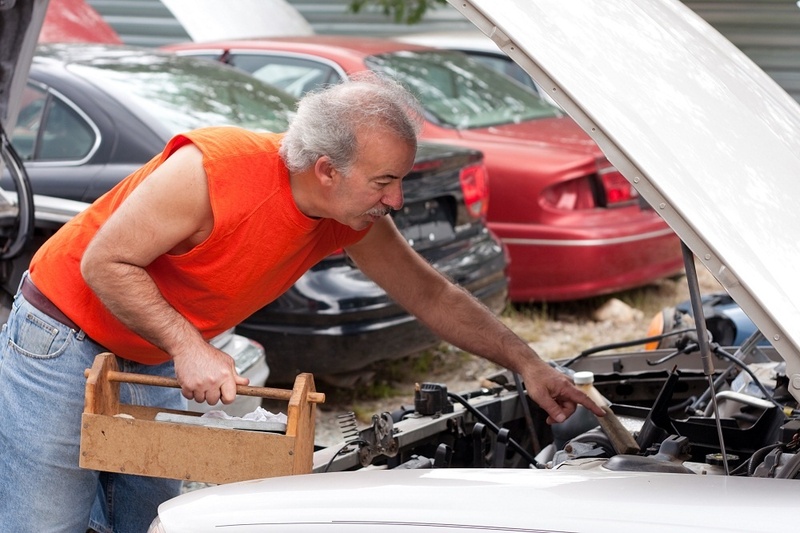 There might be parts of an engine you could use, or an old appliance before it becomes scrap metal. Think outside of the box if you need to, but try to look at items you buy with a long range objective in mind – rather than a “use and throw away” mentality. There are all sorts of products that can be purchased recycled. From bathroom tissue, to computer paper, to office chairs and more. Not only are you helping the environment by buying a recycled product, you're rewarding the companies that recycle with your money, encouraging other companies to follow suit into the future. You don't always have to have a new toaster. What makes any toaster more special than the last one? Some items can be purchased used with zero loss of quality for yourself, your family, and even your business. Each time you're buying a used appliance or article of clothing, that's one less item that needs to be manufactured, and less material that's eventually going to wind up in a local landfill. Recycled and reclaimed materials are like gold to some artists. There's no reason for an artist who deals in scrap metal to go searching for salvage recycling in Clare, MI. If you have plenty of scrap metal of your own, you can contribute. Check around at local art schools to see if they could use some of your old stuff. There are organizations like Freecycle and Recycler’s Exchange that specialize in transferring unused items to people who need them. They're great resources for getting rid of old stuff you don't need, and for finding free, used stuff you do need. Once you're used to these simple steps, you'll be sure to get the most out of your next recycle yard visit.